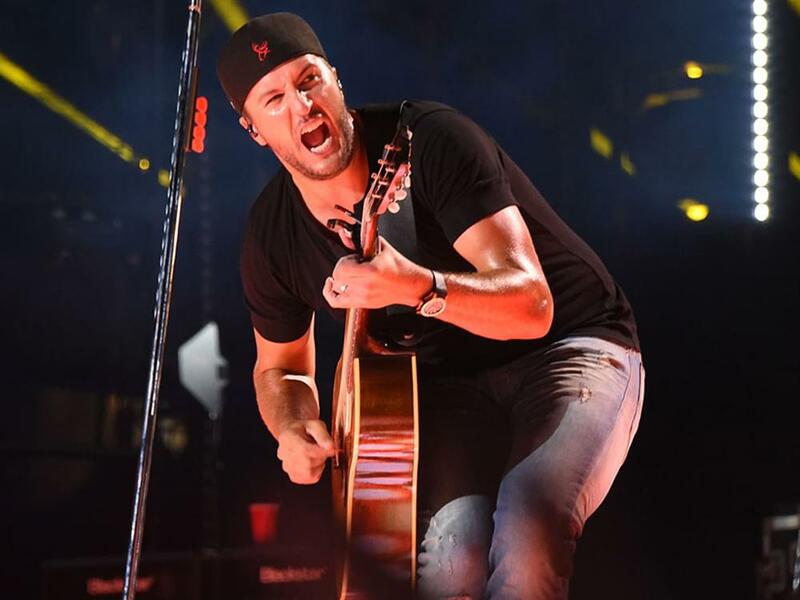 The lineup is set for Luke Bryan’s 5th annual Crash My Playa concerts on January 23–26 in Riviera Maya, Mexico. 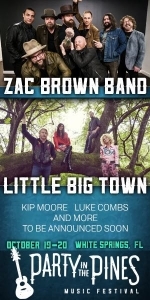 During the four-night concert vacation on the beach, Luke will headline two nights, including his Luke & Friends set, while Thomas Rhett and Luke Combs will each headline one night. Chris Janson, Dustin Lynch, Jake Owen, Lauren Alaina, DJ Rock, Jon Langston, Kendell Marvel, Mitchell Tenpenny and Travis Denning round out the lineup. The event’s host resort, the Barceló Maya, is completely booked, with limited packages remaining at three other selected resorts. Patrons at all locations will enjoy all-inclusive food and drink, 24-hour concierge service, shuttle transportation to the main-stage performances, daily onsite activities and more.